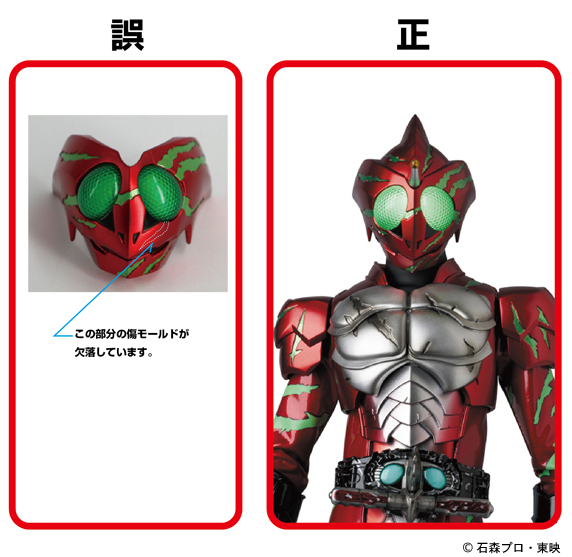 Notice of “RAH GENESIS Kamen Rider Amazon Alpha” head mask replacement parts. from the end of June 2017.
for the customers who purchased the product. we will send you the correct head mask replacement parts. e-mail address to the following form and send it. We will ship out the replacement parts sequentially after 10 days. “head mask replacement parts” Application Form. ※Ship to Japan address only. 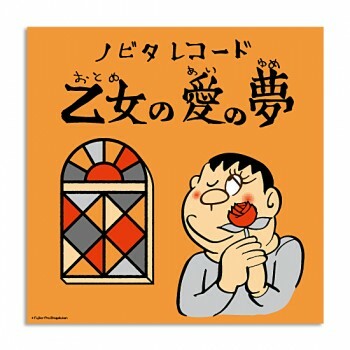 We do not ship to overseas countries. Thank you very much for your continuous support for MEDICOM TOY. We will make a further effort to avoid such errors in the future.